Featuring BioBond™, an organic porous structure ideal for bone growth. 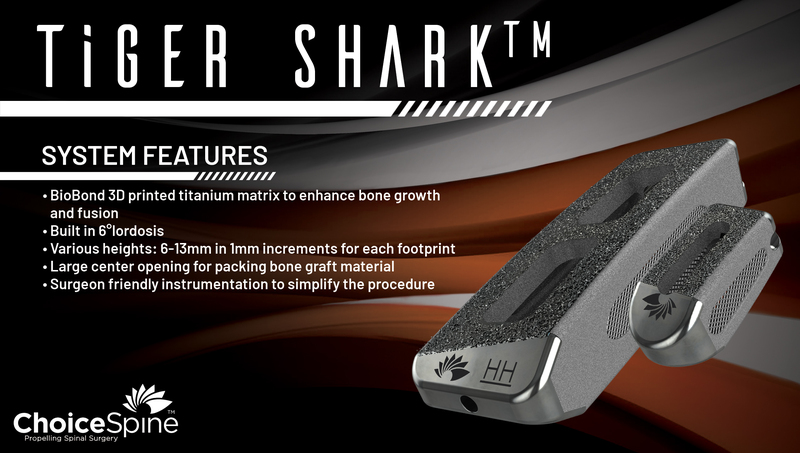 TigerShark is the next generation in interbody bone growth! 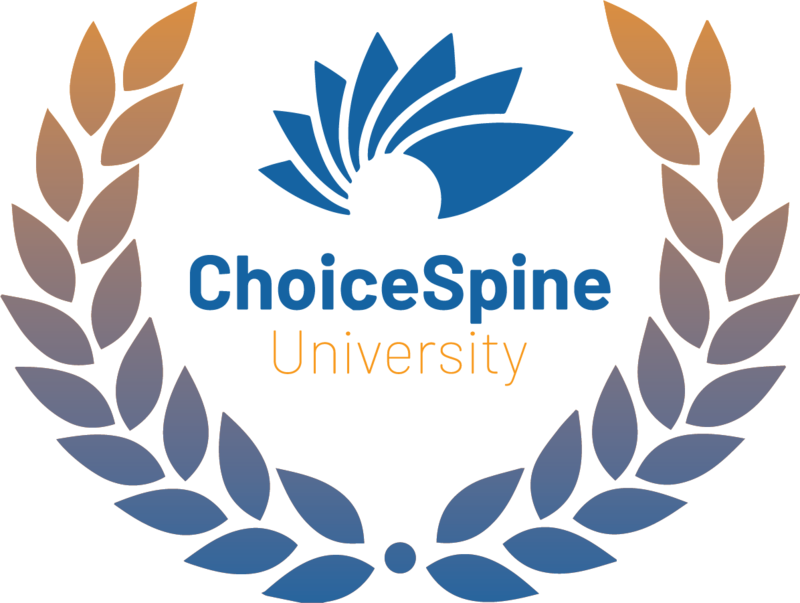 This course focuses on ChoiceSpine's policies and procedures for selling and distributing biologics. This course focuses on the foundation of terminology and basic principles of bone healing. This course focuses on healthcare compliance to give you a complete understanding of your responsibility in the medical device industry. This course is designed to get you up to speed or simply refresh your knowledge on this one of a kind stand-alone cervical device. This presentation will teach you about the mechanism, biology, and science of spinal fusion. 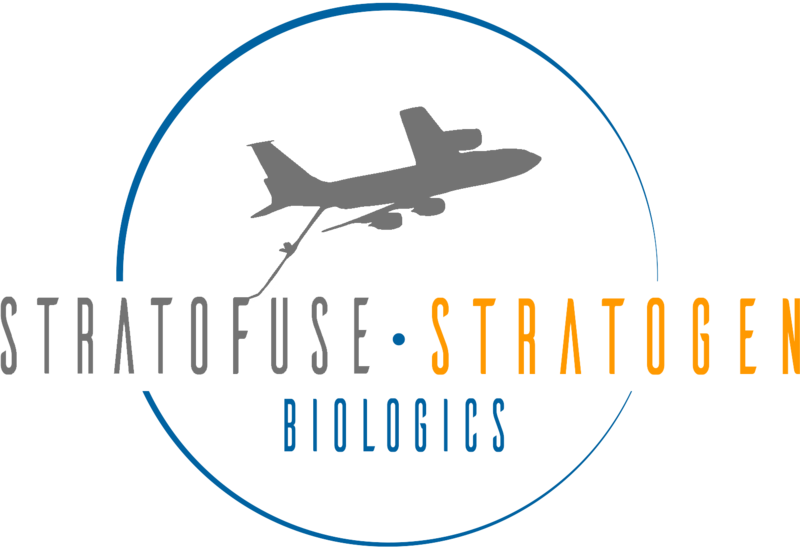 This course will cover STRATOFUSE product training and a portfolio review. This course will cover STRATOGEN product training and a portfolio review.